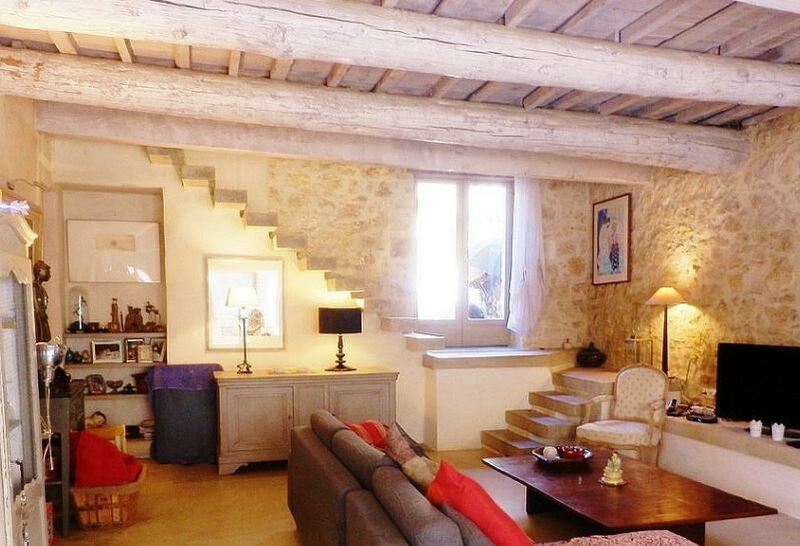 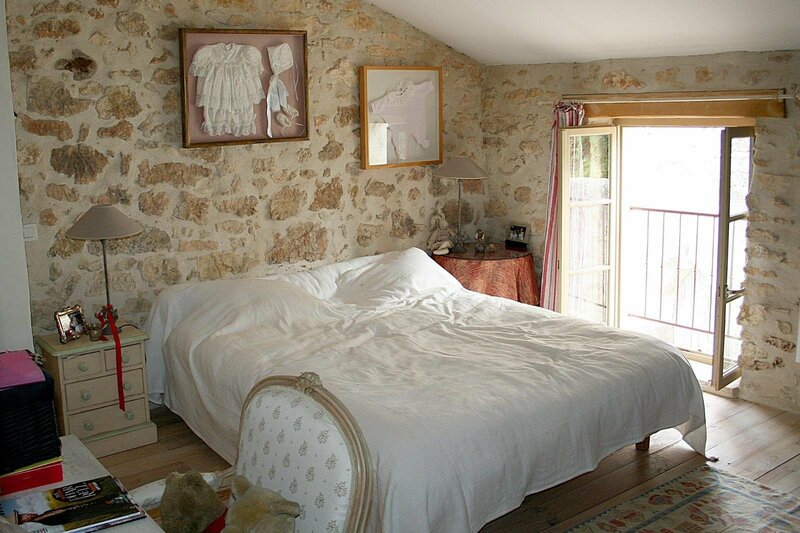 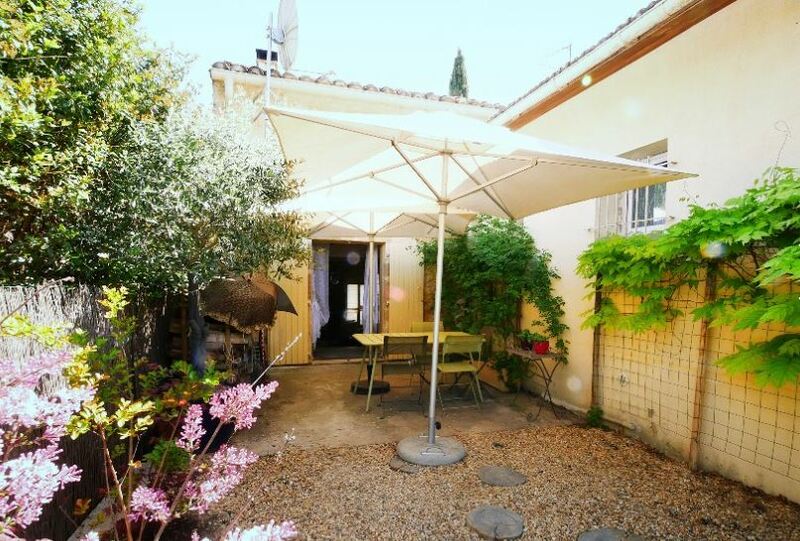 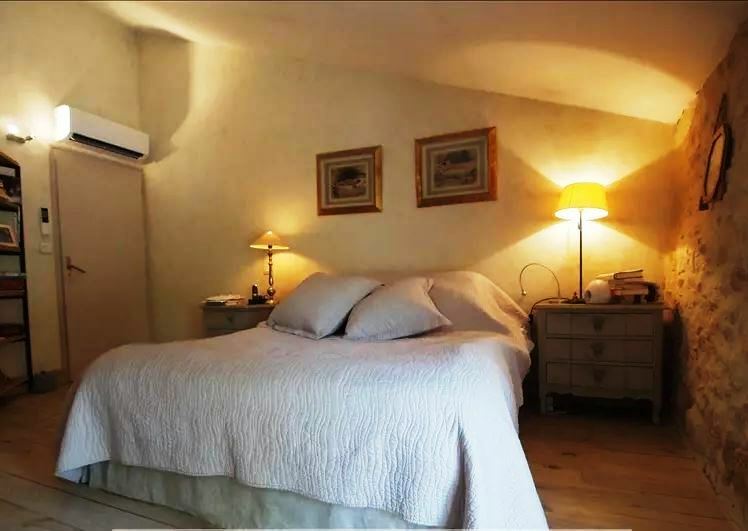 This lovely stone house is situated in a lively village with amenities, 5 minutes from Uzès. 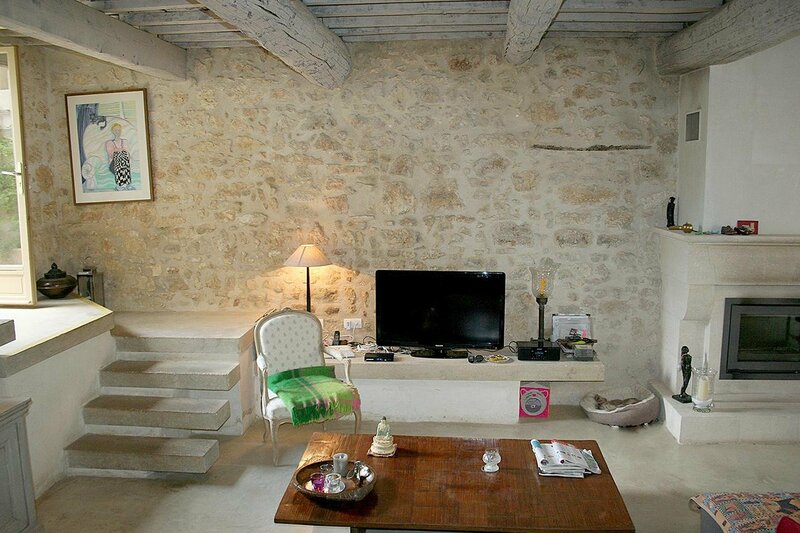 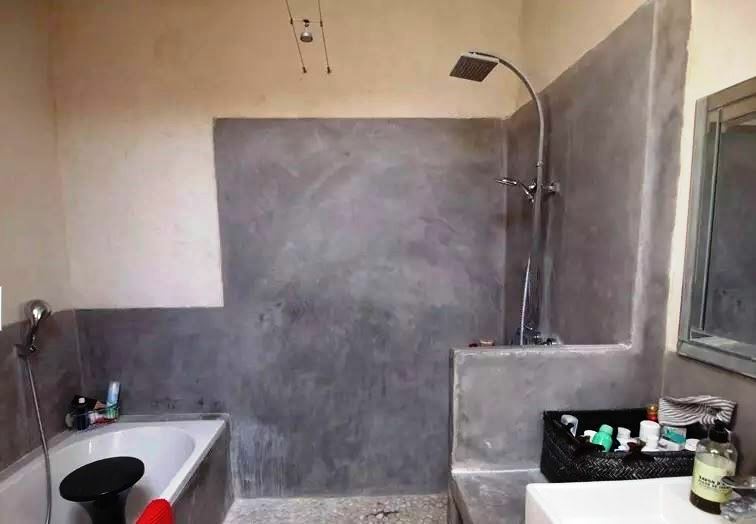 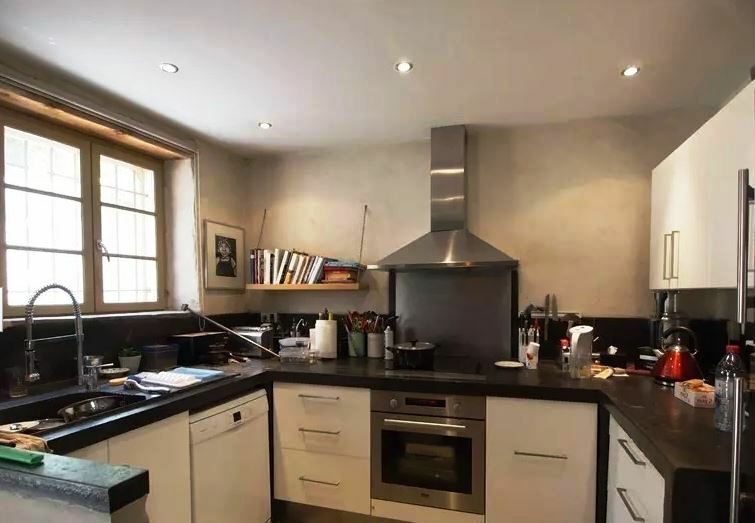 It has been tastefully renovated. 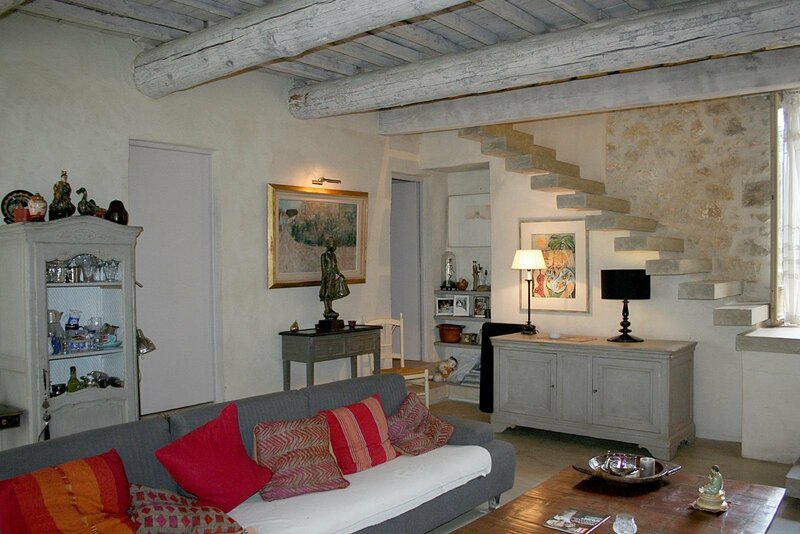 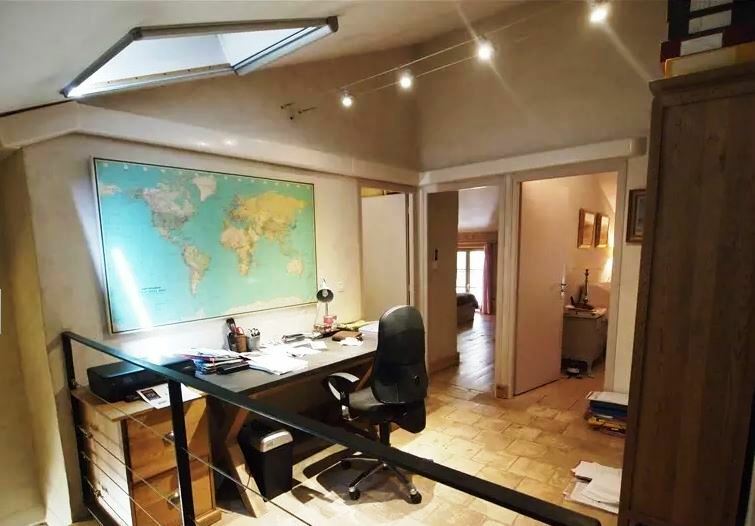 The house is 145m2 with a living room, an open equipped kitchen, 3 bedrooms and 3 bathrooms. 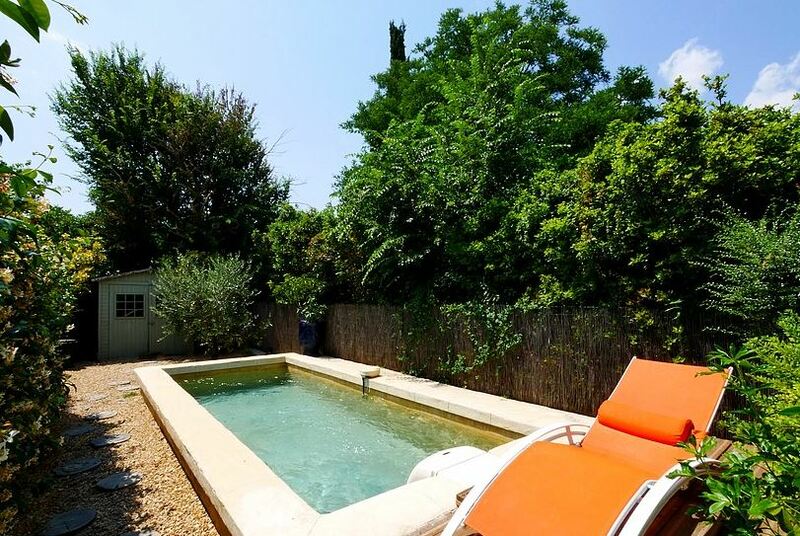 The property also includes a garden with a pool. 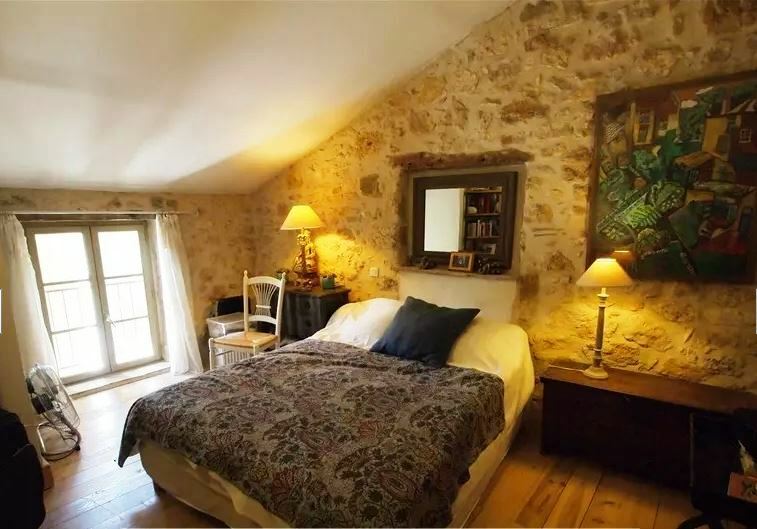 Loads of charm and great location!